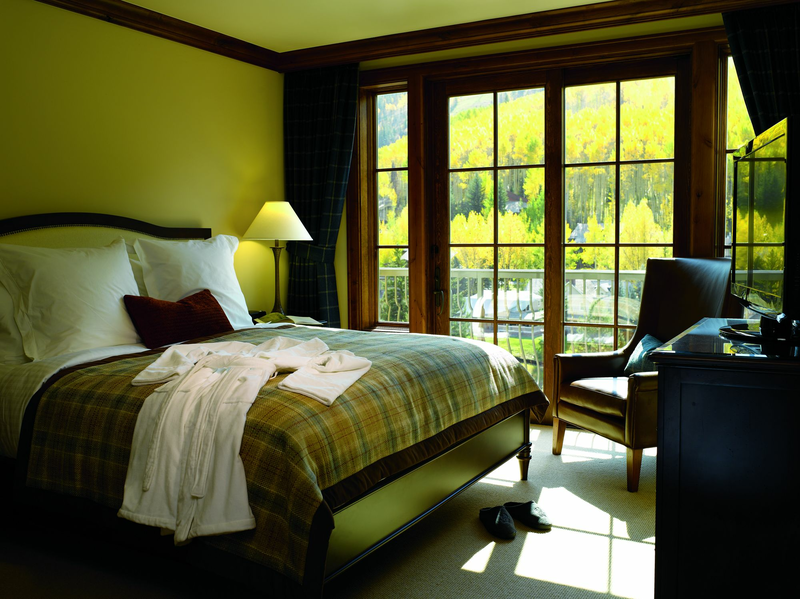 The Ritz-Carlton Club®, Vail is a sophisticated alpine escape surrounded by unparalleled natural beauty. 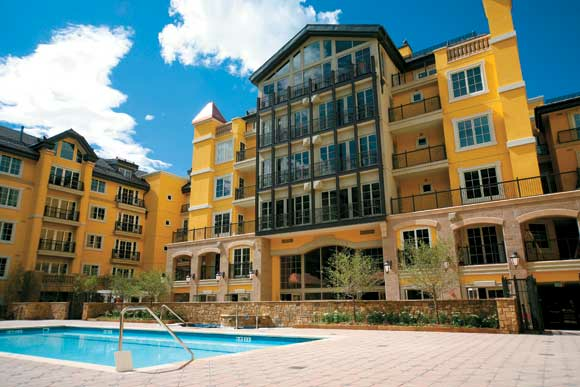 Ideally located in Lionshead Village at the base of majestic Vail Mountain, our extended-stay vacation resort features Bavarian-style architecture and luxurious two-, three- and four-bedroom club residences with private balconies and elegant furnishings. 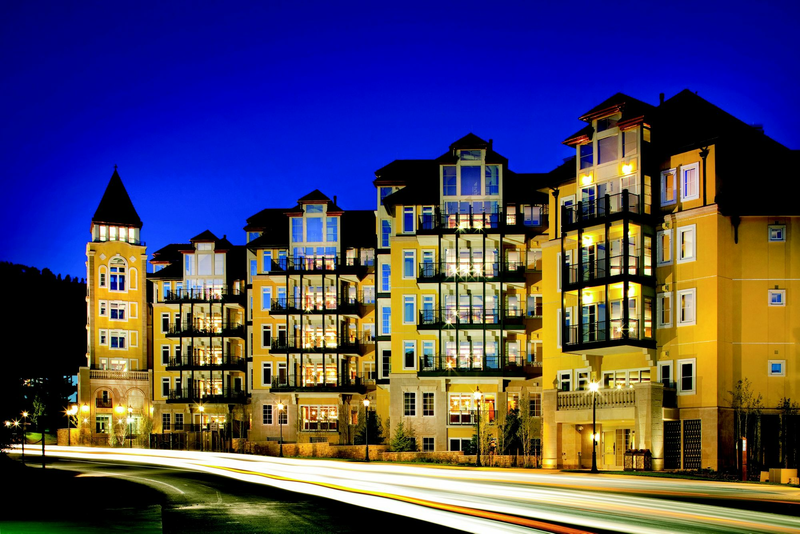 During your stay in Colorado, you’ll be pampered by legendary Ritz-Carlton service. 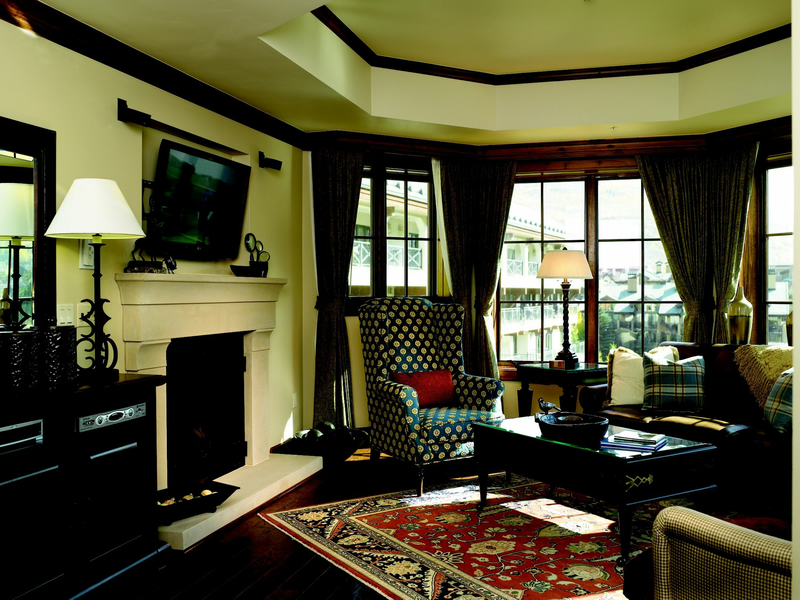 Prior to your arrival, you may use an array of exclusive, personalized services to plan your family vacation, couples getaway or ski enthusiast extended-stay experience. While you are here, a club concierge will help your vacation run smoothly and can make restaurant reservations, book golf tee times and spa appointments, and arrange day trips at your request. 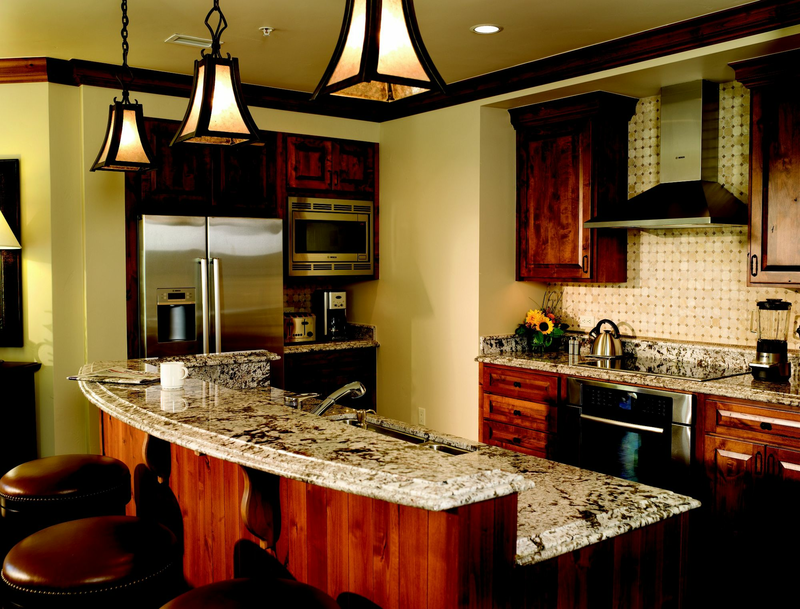 You will also enjoy thoughtful club amenities, including a refreshing swimming pool, fitness center and teen room. For added convenience, our grocery stocking service can fill your club residence’s kitchen with your favorite foods – before you arrive and throughout your stay.